Home | Blog | Amazing Life Changing Co-Ownership Franchise Opportunity! 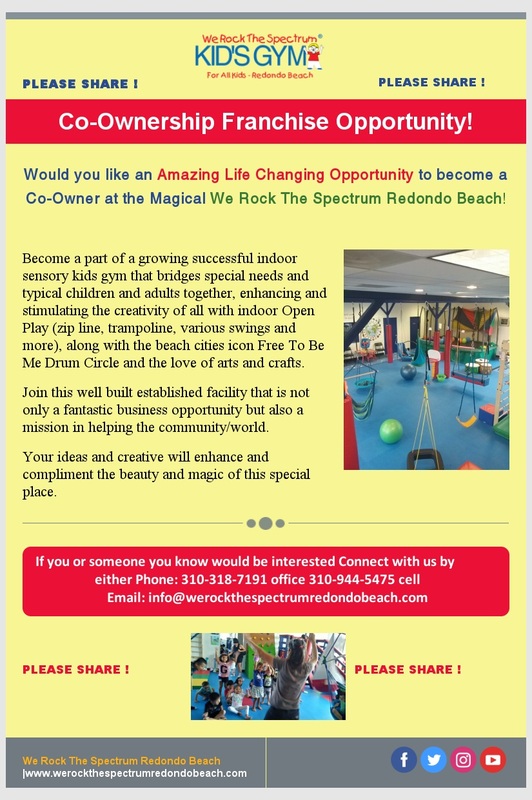 Join this well built established facility that is not only a fantastic business opportunity but also a mission in helping the community/world! If you or someone you know would be interested, connect with us by phone or email. 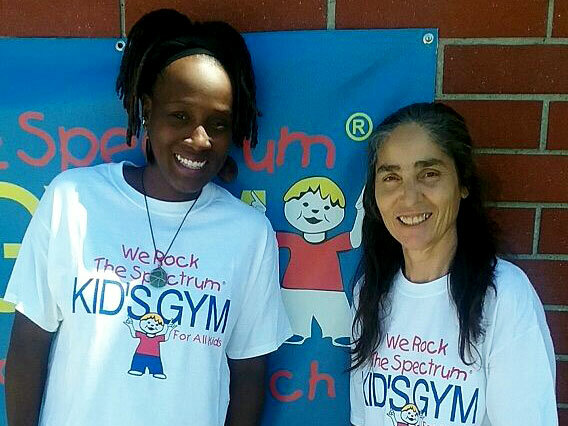 ← Why Visit We Rock The Spectrum Redondo Beach Kids Gym!